On our way to the “End of the Year Group Lunch 2018” at Windmills Restaurant December 21, 2018. 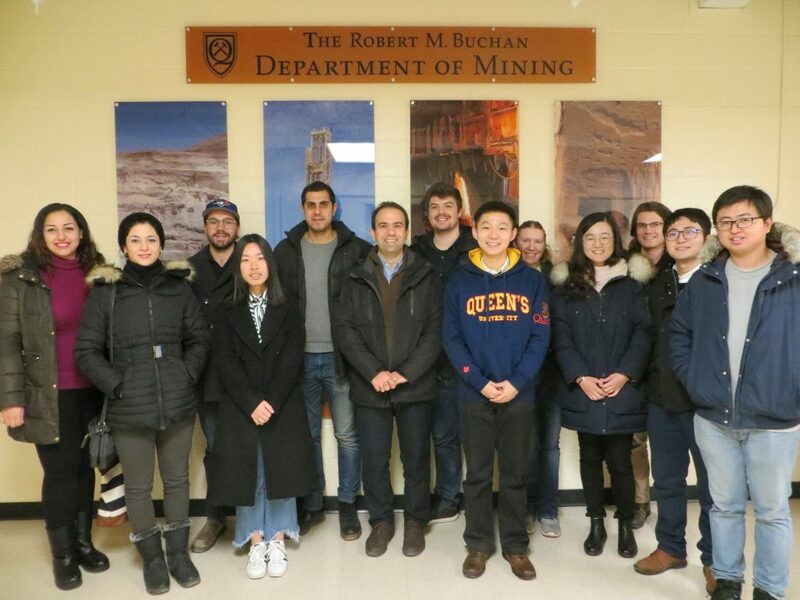 Top from Left to Right: Masih Soleymani, Omid Marzoughi, Fariborz Faraji, Dr. Siamak Motahari, Dr. Ahmad Ghahreman, James McNeice, Dr. Lin Li, Fei Meng, Gui Liu, Charles Wu. Bottom from Left to Right: Farzaneh Sadri, Somayeh Dashti, Dr. Jingxiu Wang, Shirin Shafiei Zadeh. On our way to the End of the Year 2017 Group Lunch at Amadeus Cafe, Dec. 2017. 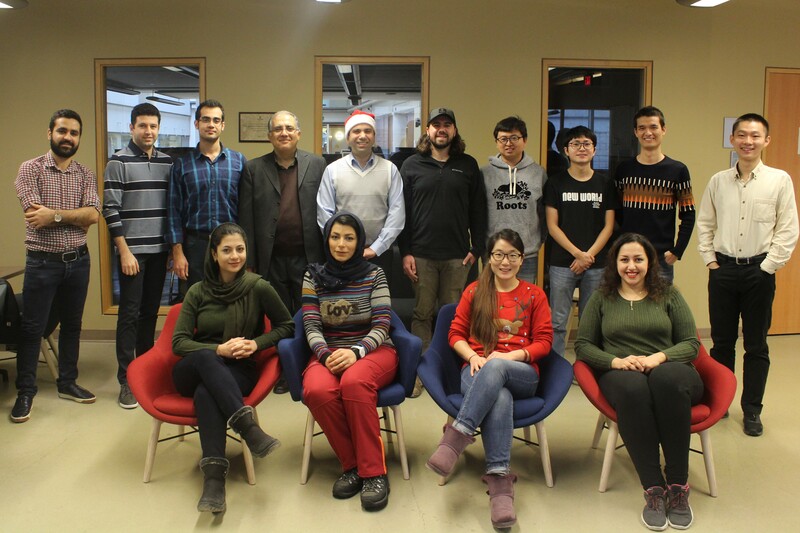 Right to Left: Lin Li, Fei Meng, Kayden Kaller, Rina Kim, Larissa Smith, Charles Wu, Denver Cowan, Ahmad Ghahreman, Fazel Jahromi, Zhi Yang, James McNeice, Farzaneh Sadri, Shirin Shafiei Zadeh. 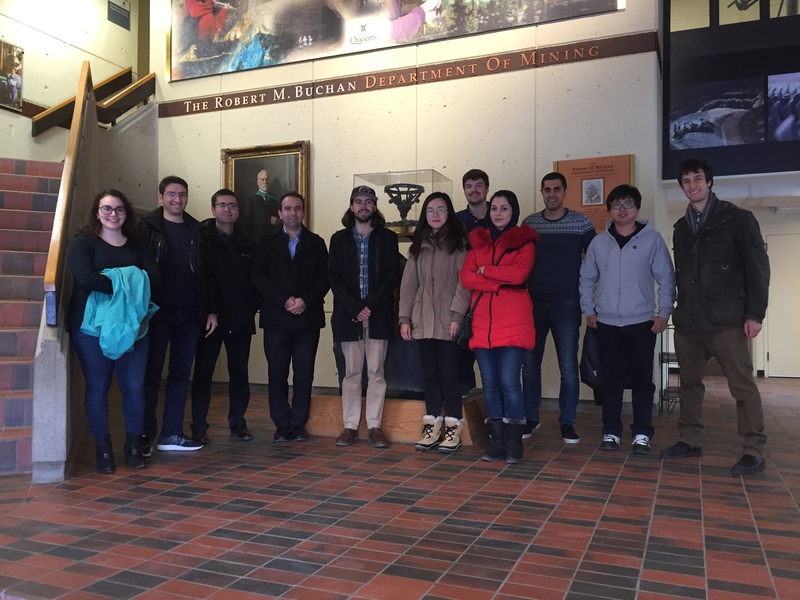 On our way to the End of the Year 2016 Group Lunch at Akira Sushi, Dec. 2016: Right to left: Alex Cushing, Lin Li, Fazel Jahromi, Farzaneh Sadri, Denver Cowan, Rina Kim, James McNeice, Ahmad Ghahreman, Esmaeil Jorjani, Said Karimi, and Rebecca Radzisnki. (missing from the picture: Caitlyn McKinley). 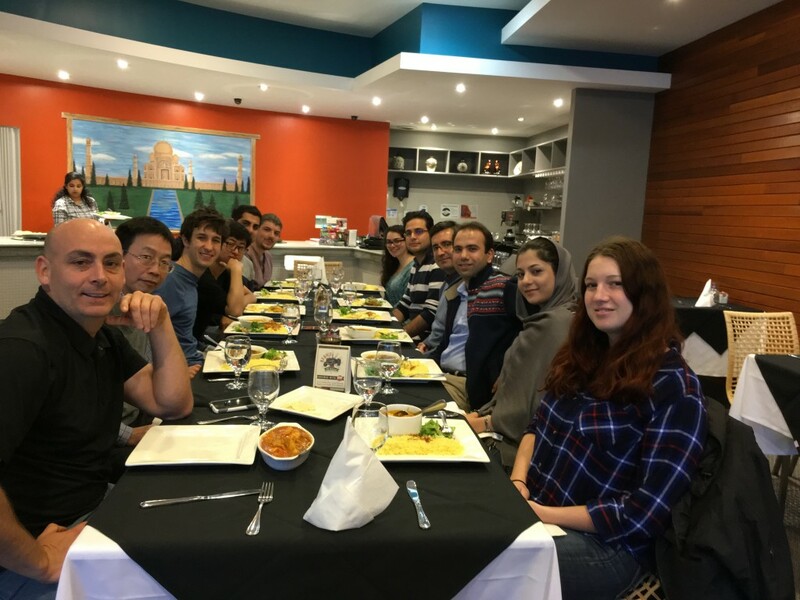 End of the year 2015 Group Lunch at Flavours of India, Dec. 2015: Caitlyn McKinley, Farzaneh Sadri, Ahmad Ghahremaninezhad, Esmaeil Jorjani, Amir Nazari, Rebecca Radzinski, Denver Cowan, Fazel Jahromi, Lin Li, Alexander Cushing, Min Tian, and Stacy Bell (missing from the picture: Matt Hepburn and James McNeice). 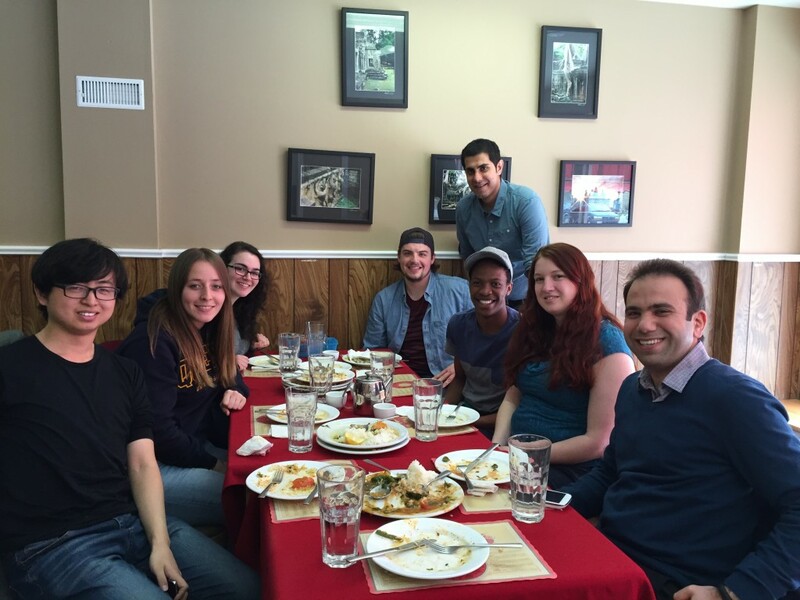 Goodbye Winter Lunch at Pat’s Restaurant (April 2015): Lin Li, Catalina Polanco, Rebecca Radzinski, Denver Cowan, Fazel Jahromi, Moleti Motlhagodi, Caitlyn McKinley, and Ahmad Ghahremaninezhad.